In early April, the Department of Labor released the final version of its new fiduciary rules. These rules will redefine how financial advisors working with their client’s retirement accounts do business. Here is an overview of the rules and how they might impact financial advisors and their clients. 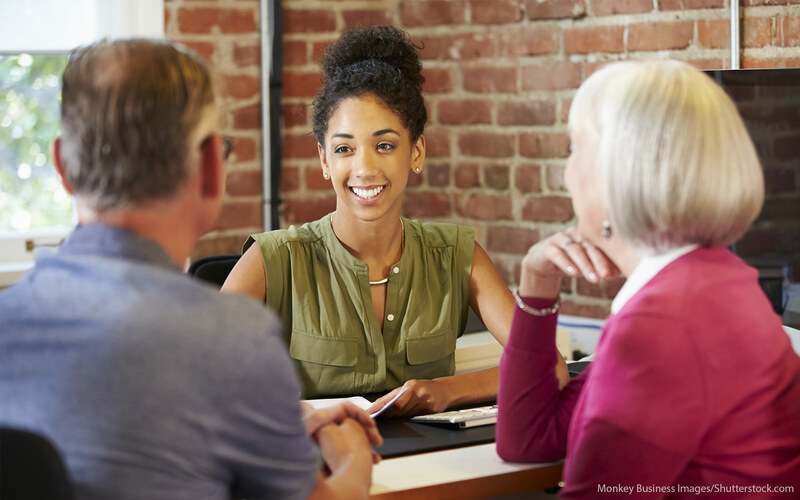 The new rules mean financial advisors providing advice on retirement accounts must put the interests of their clients above their own when suggesting financial products and investing strategies. The current standard in the brokerage industry is suitability, which is vague at best. Suitability means the products recommended must generally fit the client’s needs. High expenses and conflicts of interest are not a factor here. Implementation of the new fiduciary rules begins in April 2017, with full implementation on Jan. 1, 2018. Financial advisors who deal with retirement accounts will be required to act in their clients’ best interests and disclose any conflicts of interest. The vehicle for doing this is called the Best Interest Contract Exemption (BICE). The BICE is a disclosure agreement that clients will need to sign under a variety of situations, including the use of proprietary mutual funds, annuities and situations where rollovers of a client’s money from their 401k to an IRA might result in higher costs. The final terms and requirements of the BICE disclosure were watered down from prior versions, but they will be an eye opener for clients. The disclosures will likely have a greater impact on brokers and those who make some or all of their income from the sale of financial products. Fee-only financial planners will also be impacted, especially in the area of 401k rollovers. It is likely the move toward fee-based accounts in the brokerage industry will continue to accelerate as commissions become harder to justify for IRA accounts. The new rules are generally a win for clients, but some observers would have liked to have seen the final rules have more teeth. The DOL seems to have given in to the financial services lobby in softening some of the disclosures. For example, the need to disclose the anticipated costs over time of financial products requiring BICE disclosures has been eliminated. Overall, the rules appear to be a win for clients. But with a year until the rules begin to phase in, there is quite a bit of time for brokers to determine how they can best take advantage of them. Some, including the Speaker of the House and the financial guru Dave Ramsey, have warned that these rules will make financial advice less accessible to the middle class. However, the reality is there are many fee-only advisors who work with middle class clients. Many are members of NAPFA and The Garrett Planning Network. Robo-advisors also remain a good alternative for some. Anecdotally, I have seen instances of brokerage firms raising their costs to clients, especially on smaller accounts. In one instance, a major brokerage firm notified a client that the fees on their asset-based account would increase by 65 percent as a result of these new rules. Meanwhile, a friend attended a client meeting at his brokerage firm and they indicated that the then pending rules would likely result in increased fees for all accounts, not just IRAs and other retirement accounts. On the other hand, the publicity over these new rules might make investors more conscious of how much they pay for financial advice, encouraging them to comparison shop and ask financial planners more fee-related questions. Find out how to plan for retirement with these helpful guides. Brexit Breakdown — What the Heck is Brexit?